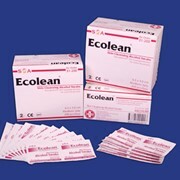 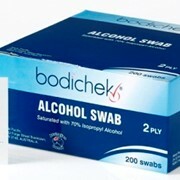 Livingstone International’s BEST SELLING ALCOHOL SWABS are here! 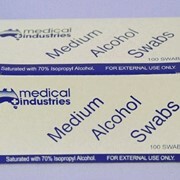 A 70% Isopropyl Alcohol impregnated swab. 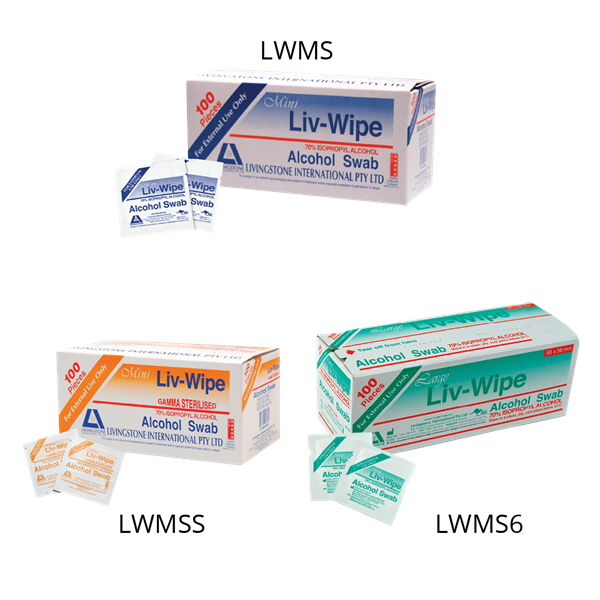 Liv-Wipes are a convenient multi-purpose surface wipe ideal for cleaning most medical surfaces, around the clinic or office. 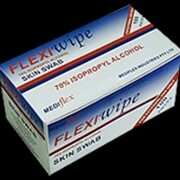 Each individually wrapped, pre-moistened wipe leaves a fresh, hygienic scent on the wiped surface. 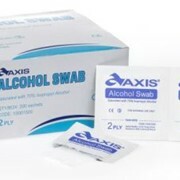 For further information, or access to the complete range, please visit us at http://www.livingstone.com.au, or use the contact details provided to make an enquiry directly.